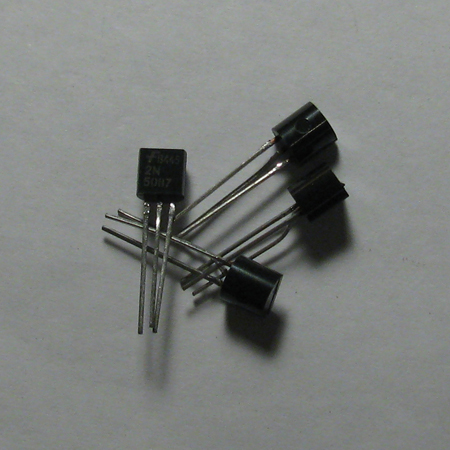 Ten lower gain NPN 2N3903 transistors. 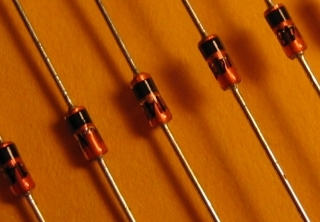 For use in fuzz circuits if you want a lower hFE. Data sheet is here.